Published 8th November 2011 by Jon Scaife & filed under Misc Hardware. Last updated 24th January 2012 . Stor­age Cru­cial M4 64Gb £80 With the recent jump in HDD prices, SSDs are look­ing far bet­ter value. I would build with an SSD and for bulk stor­age either reuse an old HDD, or buy one in a few months when prices fall back. Power sup­ply Cor­sair CX430 V2 £35 As good a recom­mend­a­tion as any. Oper­at­ing sys­tem None £0 The OS your choose to run is up to you. I could price a stand­ard Win­dows 7 install here, but many people will have old licences, or will be able to buy upgrades or stu­dent licenses which are con­sid­er­ably cheap­er. 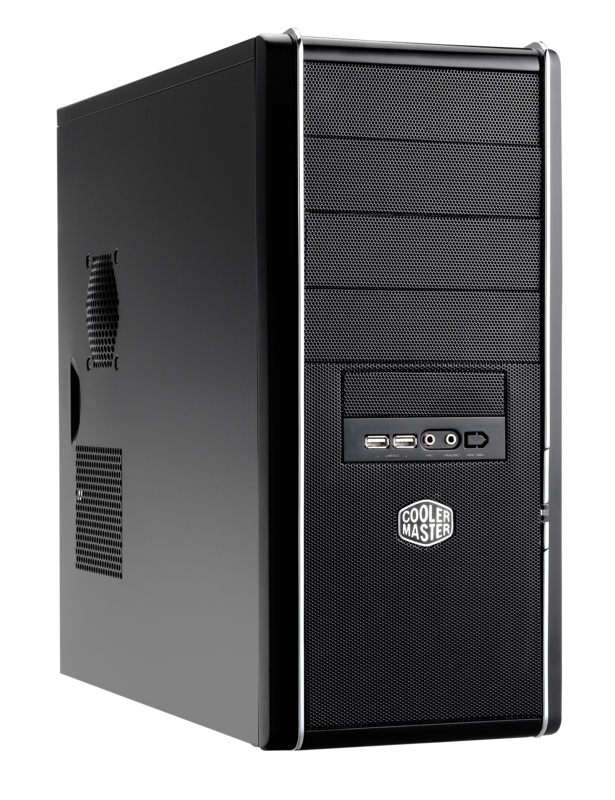 CPU Intel Core i3 2100 £95 About double the price of the Anandtech CPU, but it has a 30% high­er clock speed, and hyper­thread­ing. RAM Cor­sair 8GB DDR3-1333 kit £37 With RAM so cheap, 8Gig is worth hav­ing. Video AMD HD6670 1Gb GDDR5 £69 A gen­er­a­tion new­er than Anandtech’s recom­men­ded HD5670, up to 50% faster, lower powered and only £6 more. Windows Icons: Full list with details, locations & images (1,977 views)A reference list for all Windows Icons from Windows 7. Includes details, file locations, complete image sets and instructions.